We may also recommend dental sealants for your child. 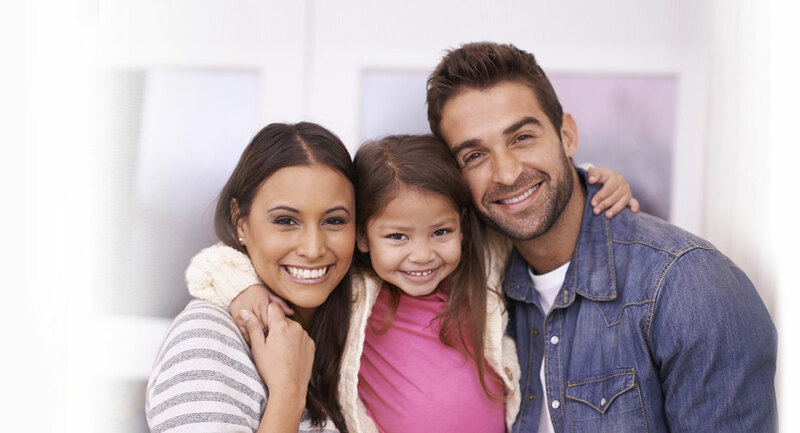 Sealants protect against tooth decay and cavities on your child’s molars. Molars are the most susceptible to cavities. Sealants are applied to the chewing surfaces of back teeth and are highly effective in preventing tooth decay. Fluoride may be applied to the teeth as well. Topical fluoride is used to strengthen enamel and make teeth more resistant to tooth decay.